Glowy: How to spot Real Vs. Fake Timberlands Boots. How to spot Real Vs. Fake Timberlands Boots. 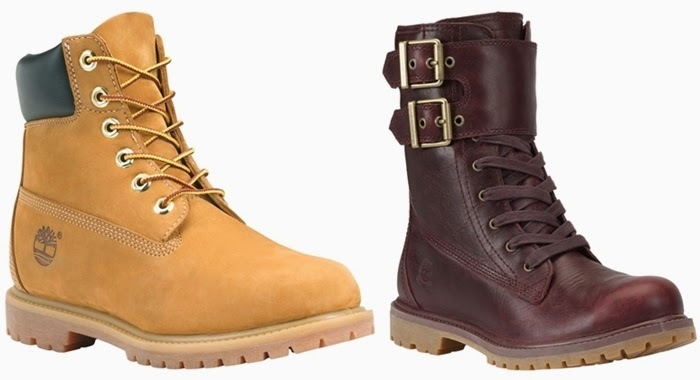 Timberland boots have become one of the most popular casual footwear of this generation. Because of their trusted quality and distinctive style, many consumers consider Timberland as their go-to brand for boots. These iconic shoes are worn by customers from all walks of life, from the most famous A-listers to the average people. And celebrities are definitely among the many fans who make these boots part of their regular wardrobe. Timberland boots are not meant for just a particular set of people but rather for everyone who can afford it. All genuine Timberland shoes come in a sturdy box made from recycled materials. These brown boxes display the brand’s name and logo. The side of the box also features a label that shows the detailed information about the shoes, like size, style, color, and footprint details. Make sure that the details displayed match the boots inside the box. Most of the fake Timberland boots being sold in fraudulent online stores and vendors place a barcode on the tag attached to the eyelet. 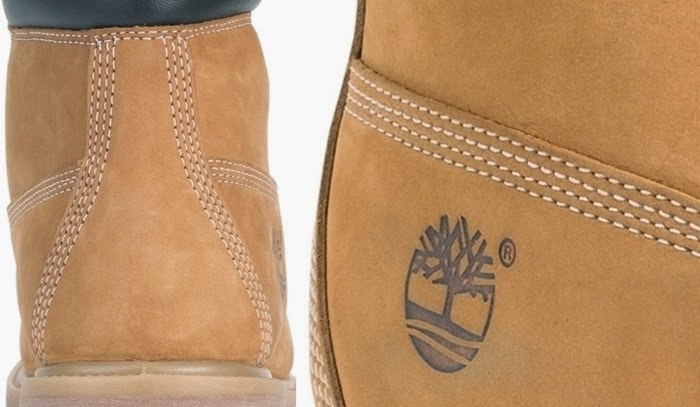 While barcodes on tags may be a common detail for other shoe brands, this is not the case for Timberland, which never prints barcodes on eyelet tags. This is one of the easiest ways to know if your Timberlands are genuine. 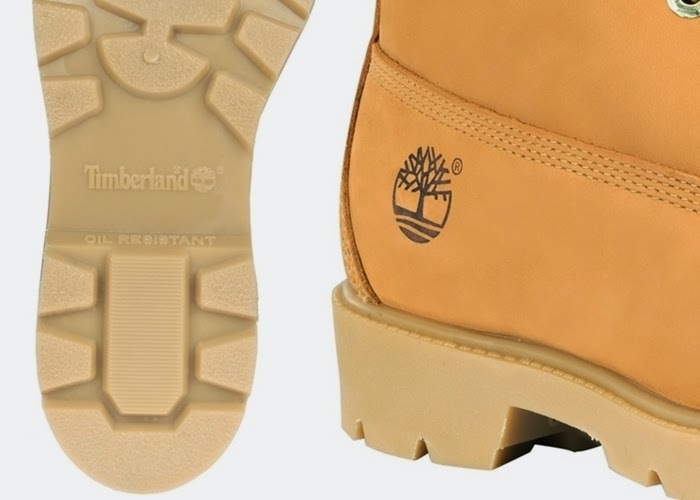 While fake Timberlands will normally still have the logo printed at the tongue or at the outer heel side the shoes, you will notice discrepancies and slight differences in their shape, spacing, and color. Genuine Timberland boots display a faultless and high-quality logo, and they also carry the brand name and the logo on the outsoles. Genuine Timberland boots flaunt high-quality stitching that is evenly spaced and in four rows all throughout the boots. The thread color used also matches the color of the shoe for a cleaner finish. Oftentimes, counterfeit shoes will have uneven stitches with threads that are too light or too dark. 5. Feel the shoes’ texture and weight. All genuine Timberland boots do not just look good; they also feel good. If you can actually hold the shoes and inspect them before purchasing, do so. Being made of leather, suede, and high-grade rubber, these boots should feel a little weighty. If it feels light on your hand, it could be an indication of poor materials used. Most counterfeit manufacturers copy the most popular styles, but several imitators also produce styles that Timberland has never done before. Make sure to inspect the style number (normally printed under the tongue or along the inner lining), and check online if it matches the shoes. 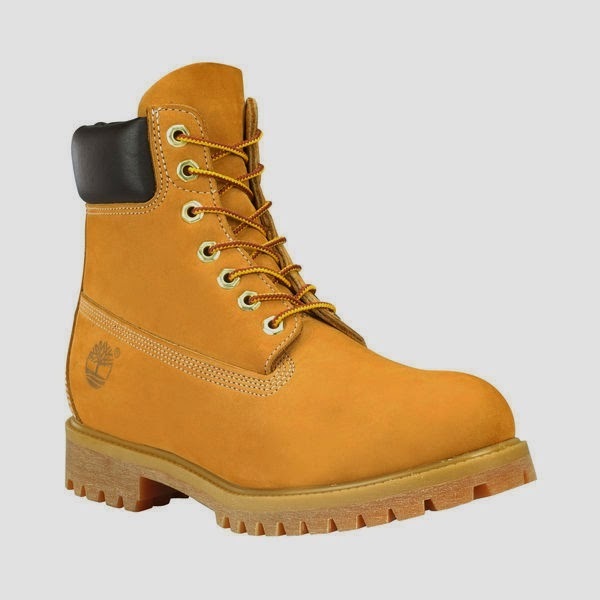 Familiarity with the shoe/boot styles will also help easily determine fake Timberlands. So all you guys and ladies rocking this heavy weight boot might actually be misled to think its the original..you never know until you are thought.. So instead of buying fake or counterfeit designer shoe,you could get beautiful designer styles for less which is quite better..
How would you feel walking down the road and hear whispers of FAKE...not nice you know...so make sure you always watch before you leap when purchasing shoes. Check out the video below to understand more on how to detect fake and real timberlands.